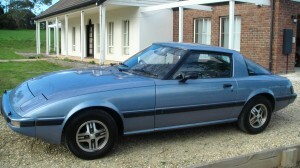 In home town Adelaide, South Australia, from Mazda R100 to current model Rx8 – Greg has lived through them all. Road cars to race cars – Greg has prepared and driven them for himself and for customers alike. Experience counts for everything when it comes to such a specialised car as your Mazda Rotary. 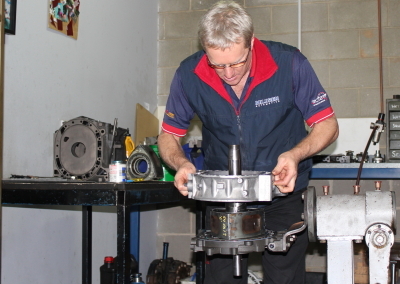 Greg Mildren has been working with these cars since 1984 providing you with engines, gearboxes and diffs and other products. Greg Mildren, based in Adelaide, is South Australia’s leading rotary engine building specialist. He started building Mazda rotary engines in the mid 80’s, building his own SA Improved Production Car championship winning engines. It wasn’t long before he started building engines for many others ranging from the 10A engines of the 70’s thru to 13B and 20B road car engines and race car engines. 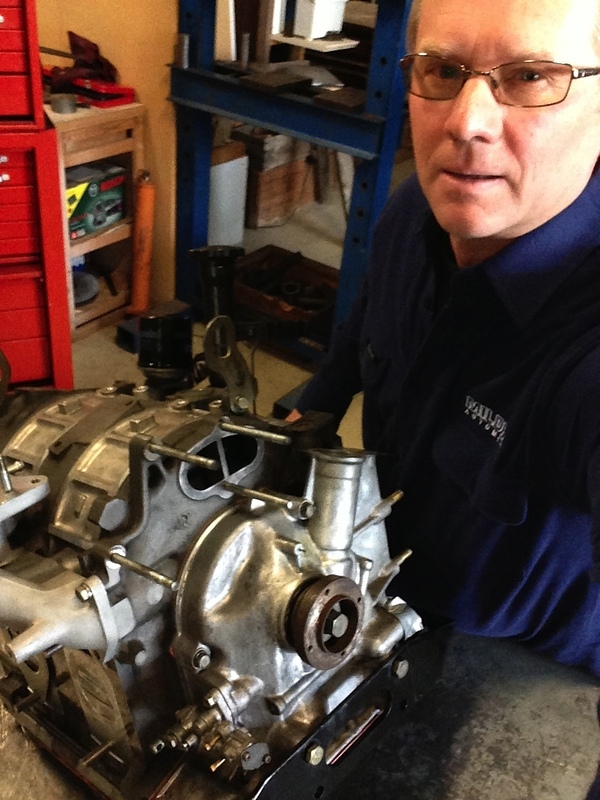 Greg’s attention to detail, understanding of the Rotary and his diligent respect for tolerances and the value of quality make his engines second to none for longevity, horsepower and efficiency. If you require a quality reliable engine built, from a 10A, 12A, 13B to 20B, road to race, turbo or non-turbo, Greg Mildren is the best choice for value, reliability and performance. Earls Performance Products – Nobody Plumbs it like Earls – Great value! 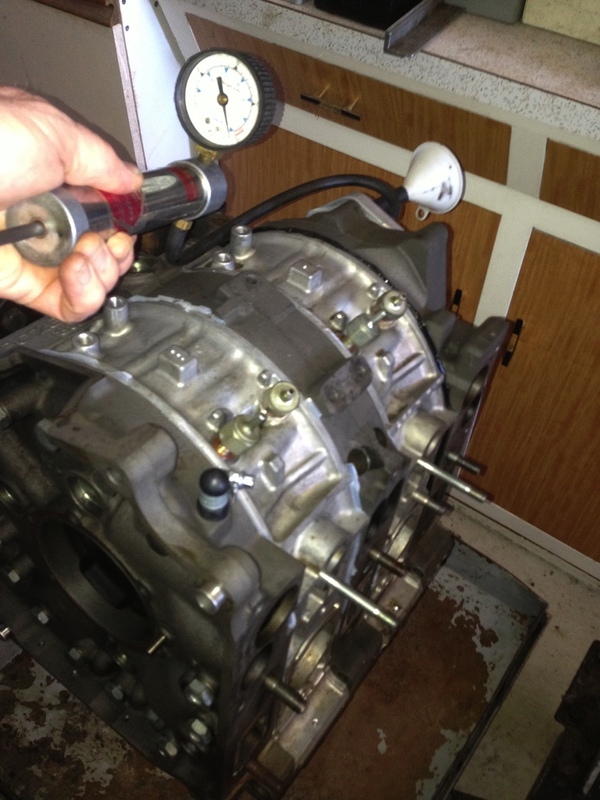 Lubrications system products – AMSOIL as used exclusively by Greg in all his own machines. Range of secondhand parts and panels primarily early model panels and parts. Early Christmas 2013 present for Nick. 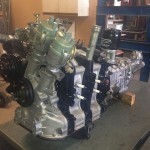 This is perfect example of an old school restoration engine and gearbox. Built and assembled as a package ready to install. 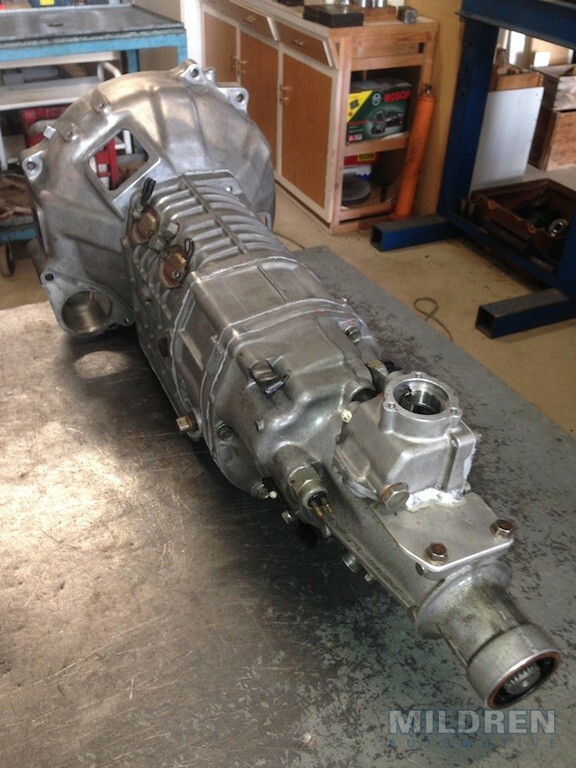 12A twin dissy circa 71′ for Mazda Rx2 restoration. 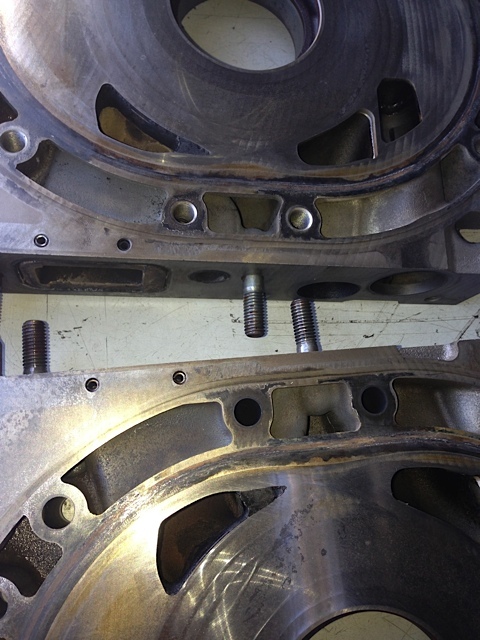 Mazda Rx7 S5T box starting to get a little crunchy, so thorough rebuild was performed, replacing synco’s. 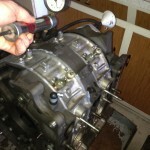 Used with Amsoil Severe Gear 75w90 this box will have no problem with 13BT power in R100. 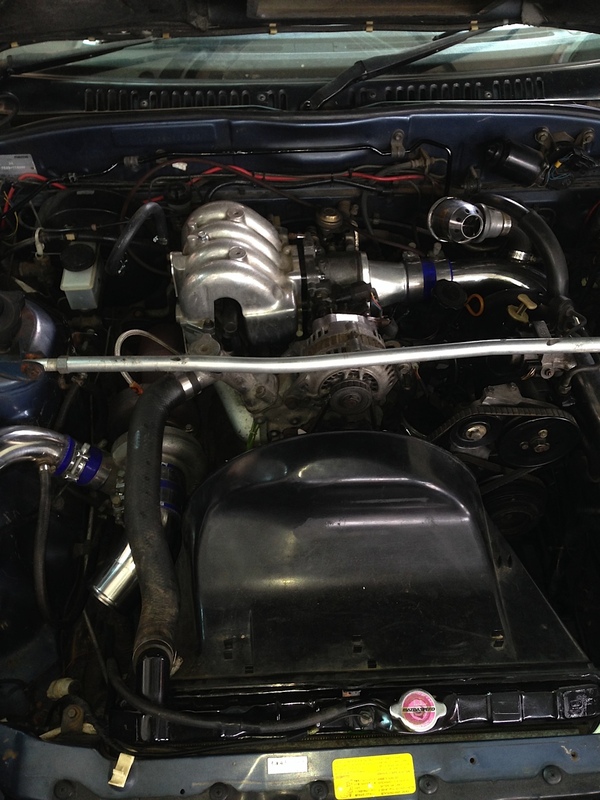 AUG 2013 Andrew’s Mazda Rx7 series 2. 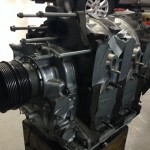 The old engine, still the original 12A had seen better days and needed a fresh’n up. 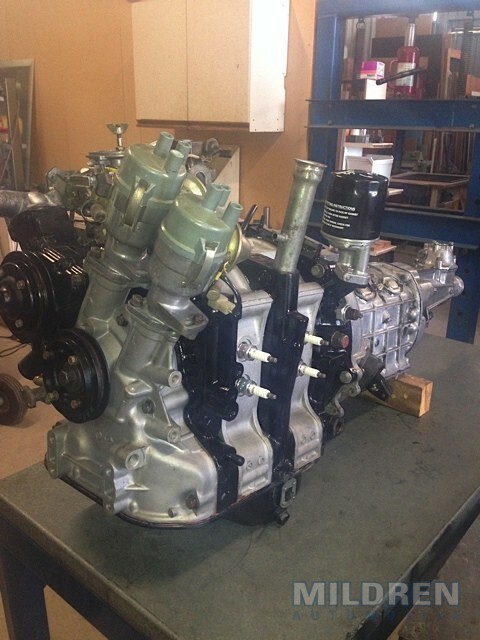 OCT 2013 Leah’s Mazda Rx8 engine was over 200,000km old. 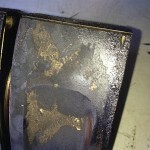 Recently finding coolant in the sump pan, she quickly scheduled the car for an engine recondition. 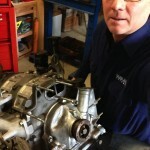 Greg pressure tests the block before commencing the rebuild. 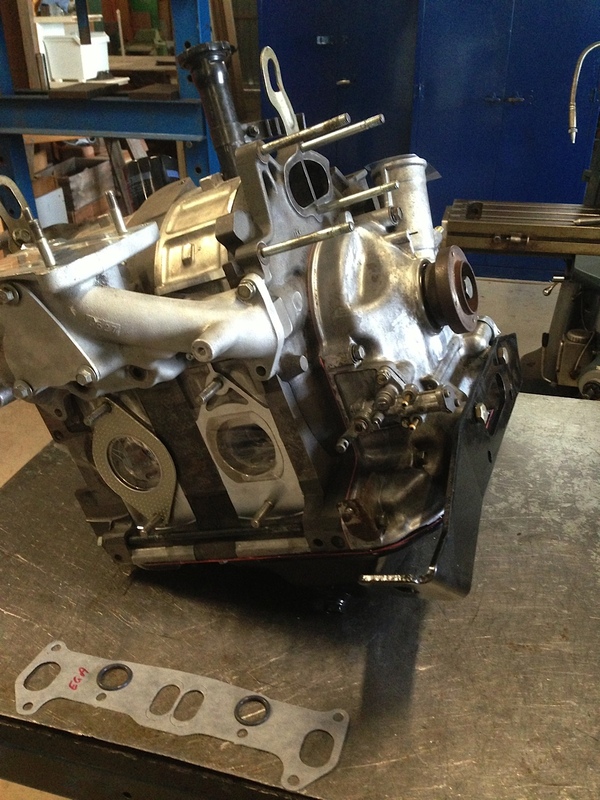 SEPT 2013 Rod’s Mazda Rx7 S5 engine let go some years ago. After saving some coin and considering the best person for the engine rebuild, Greg was selected to help out. 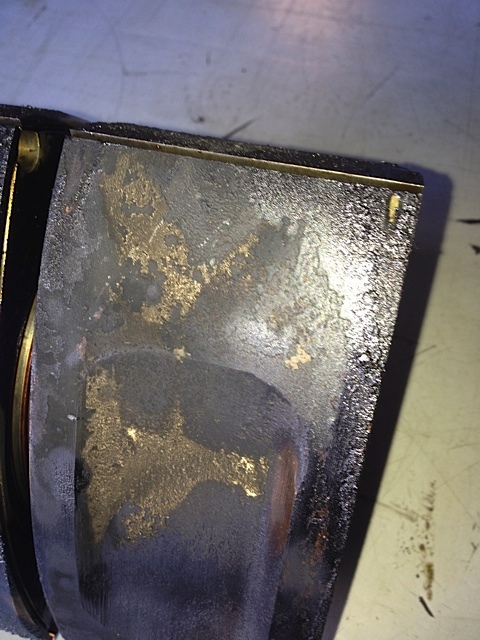 OCT 2013 Val’s Mazda Rx8 engine had only travelled 80,000km before problems were experienced – involuntary stopping, running rough and poor starting and idle. Carbon buildups were the problem here, and no amount of de-carbonising was going to remove it! 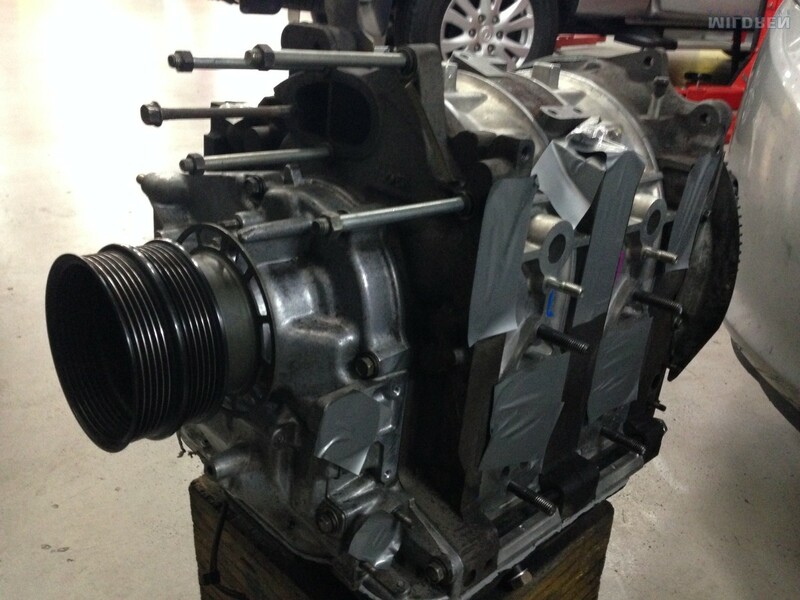 A complete engine overhaul was performed along with a change in driving style and a modified service procedure. 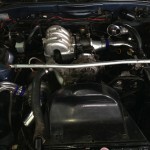 “I have owned and enjoyed my RX7 for 17 years. At 238,000 kms an apex seal decided that it had had enough. 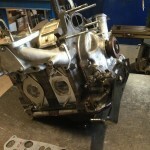 I had always intended to rebuild the motor at some point and when it failed, I turned to Greg Mildren for help, as I knew his reputation for building excellent motors. 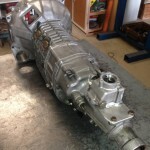 I had a couple of discussions with Greg about how best to proceed, given that 12A rotor housings where rare. I wanted to keep the car as original as possible, so was not initially keen about converting to a 13B. Greg understood exactly what I wanted. He put together a plan that utilised new, early 13B housings that could be used with my 12A plates. Everything else, rotors, crank, counter weights etc would be new. This meant that I would get an extended port 13B but still keep my 12A engine number. Greg provided me with a complete detailed list of all parts required and talked me through all aspects of the build and timeframes. Costs and time frames did not blow out – so there were no unpleasant surprises! While the car was off the road, I decided to renew all the suspension components, overhaul the transmission and have a new exhaust system installed. Not knowing what was possible or best, I again turned to Greg for help. From my ‘Don’t want’ list (I don’t want it too low or too loud) Greg developed excellent solutions. 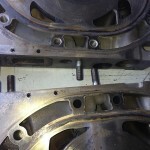 Greg provided specialist advice and design details to the mechanics who undertook ancillary work. The car is great to drive. Greg builds a fantastic engine. His advice and project management ensured that everything ran smoothly, I never felt that I was ‘out of the loop’. For a rebuild and/ or project management/design of a restoration I can not recommend Greg highly enough.